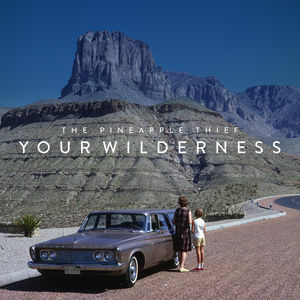 The Pineapple Thief’s ambitious 2016 studio release, Your Wilderness. Musically, the band’s 11th studio album represents a marked change in direction and takes TPT away from Magnolia’s more ‘pop’ orientated production. 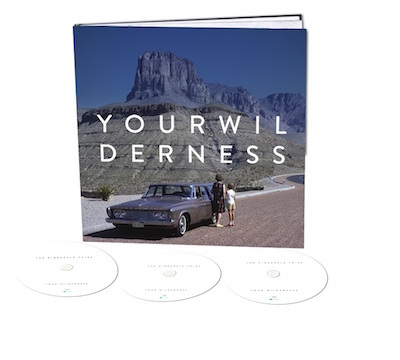 On Your Wilderness, the band has allowed itself -plus a dream team of contributors – to perform without any inhibitions. Bruce Soord has drawn inspiration from his Progressive roots in order to provide a springboard for the ongoing creative growth of The Pineapple Thief. 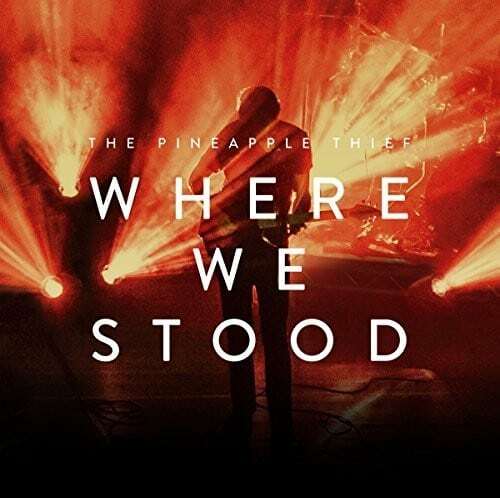 For the first time, The Pineapple Thief has brought in several special guest performers. 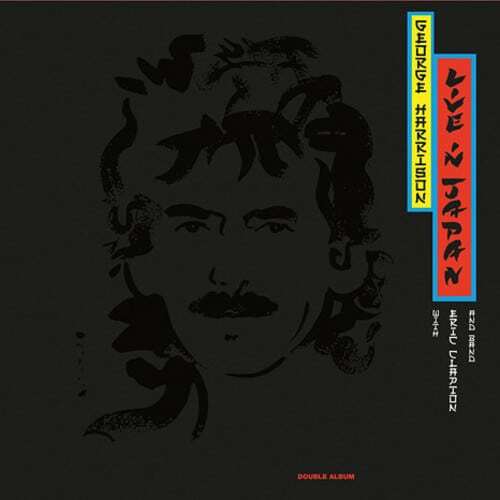 Alongside Gavin Harrison (who has gifted some typically brilliant drum parts that have taken TPT into fresh territory), and a four-piece choir, Geoffrey Richardson (Caravan) arranged and recorded string sections, Darran Charles (Godsticks) contributed additional electric guitar work, and Supertramp’s John Helliwell performs some beautiful clarinet parts that bring the album to a poignant close. Featuring conceptually sympathetic Carl Glover artwork, lyrically Your Wilderness follows the journey of a parent and child and chronicles love, fear, estrangement and, ultimately, reconciliation as their lives unfold. 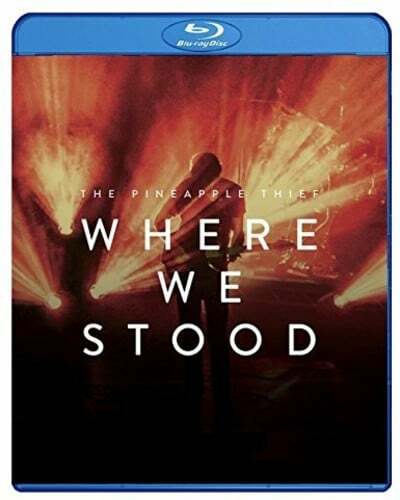 Your Wilderness was recorded, mixed and engineered at Soord Studios in Somerset and was produced by The Pineapple Thief (with the exception of the drums, which Gavin Harrison produced & engineered). 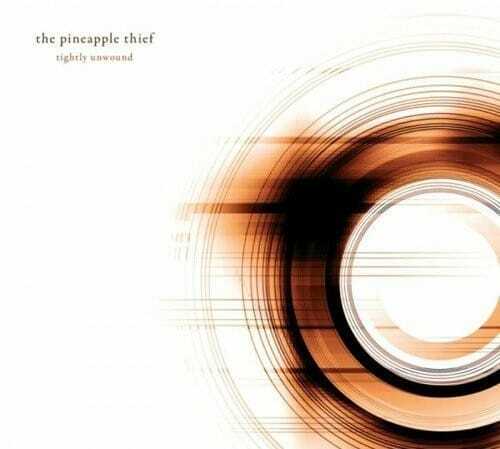 The mastering was by The Pineapple Thief’s own Steve Kitch (audiomaster.co.uk). Deluxe 3 disc hardback book edition featuring 44 page book, CD, DVD-AV and bonus CD, 8 Years Later CD featuring a single 40 minute Progressive/Ambient piece. Packaged in an 11″ square Earbook.